The event boasts such a variety of sailing is difficult to know where to start! 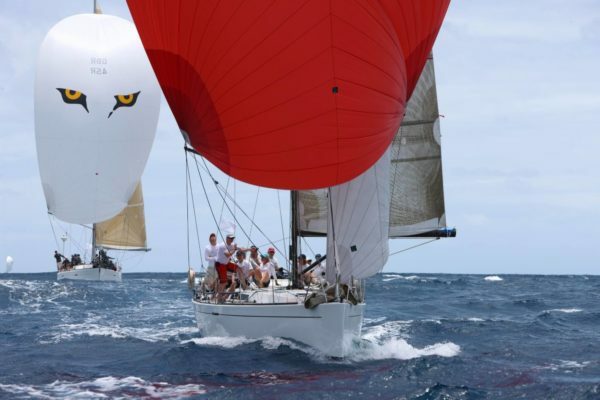 Coastal and inter island races, the chance to watch match racing and three days of stiff ‘round the cans’ racing to top it off. We provide accommodation on board for the duration as well as all the regatta entry fees, lunch whilst sailing and berthing costs.